Our 7 Days Serengeti Wildebeest Migration the truly remote and wild places of northern Tanzania on this comprehensively private Tanzania safari. This itinerary will let you experience the great wildebeest migration in the impressive Serengeti view wildlife up close in the magnificent Ngorongoro crater and walk with Masai in the Ngorongoro highland. This safari itinerary combines luxury tented lodges with permanent wilderness luxury lodges. All our safaris use well-maintained and extended Toyota Land Cruisers, with roof hatches for unobstructed and up-close game-viewing and private Tanzanian safari guide. Arrive at Kilimanjaro International Airport (JRO). 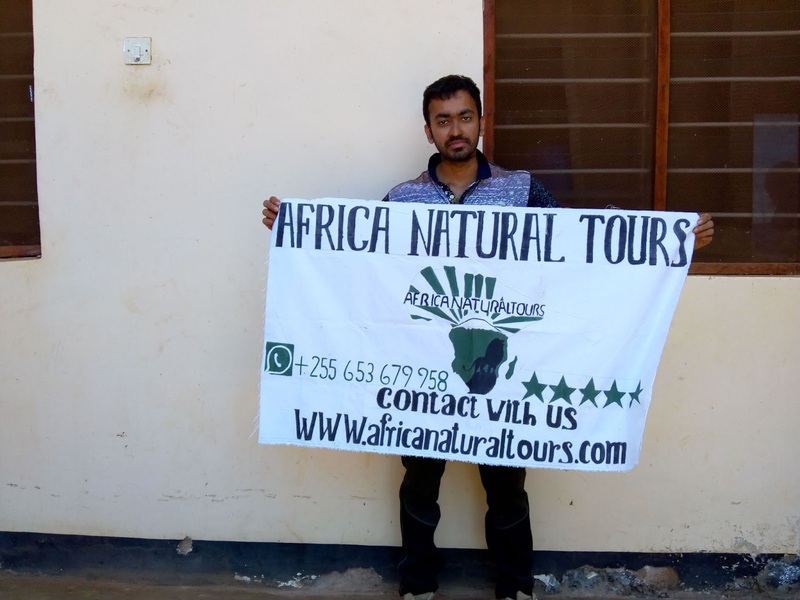 You will meet our Driver Guide and transfer you from Kilimanjaro International Airport (JRO) to Arusha at Moivaro Lodge, where the rest of the day is at leisure. We stay at Moivaro Lodge, which is beautifully located on the coffee farms and is a perfect place to prepare for your adventure. 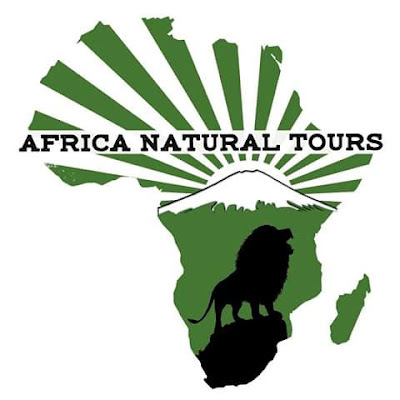 We will gather in the hotel for a pre-safari briefing and an equipment check. Also we will confirm you have the appropriate mandatory medical coverage and travel insurance. Day 2: Arusha to Serengeti. Morning breakfast at Moivaro Lodge. Game drive enroute to the great Serengeti Plains via Ngorongoro Conservation Area. After a picnic lunch proceed with your game drive in the central Serengeti national park around Seronera or trace the direction of the migration. Dinner and overnight at Serengeti Simba Lodge FB. Day 3: A full day game drive in Serengeti. Depending on the time of the year and the migration of the herds you can expect to see wildebeest, lions, elephants, giraffe, zebras, Monkey, baboons, hippos, rhinos, antelopes as well as a multitude of birds. Dinner and overnight at Serengeti Simba Lodge FB. After breakfast we will take the packed lunch with us and proceed with the game drive in the Serengeti National Park. The migration can be seen on a long chain approximately 40 Km heading to the south western direction. Around 1230 and 1300 break for your lunch. After having our lunch we will proceed with our game viewing following the move of the migrants on the southwest of the park. Approximately 1.3 million wildebeest, 250,000 gazelles and 200,000 Zebras have been recorded sharing the short grass. Dinner and overnight at Ngorongoro Serena Lodge FB. An early morning game drives in the Serengeti followed by picnic lunch on the way to Ngorongoro crater. We will stop at Olduvai Gorge, the site of Louis and Mary Leakey’s renowned archaeological discoveries. Their findings include some of man’s earliest known ancestral remains. Dinner and overnight at Ngorongoro Serena Lodge FB. 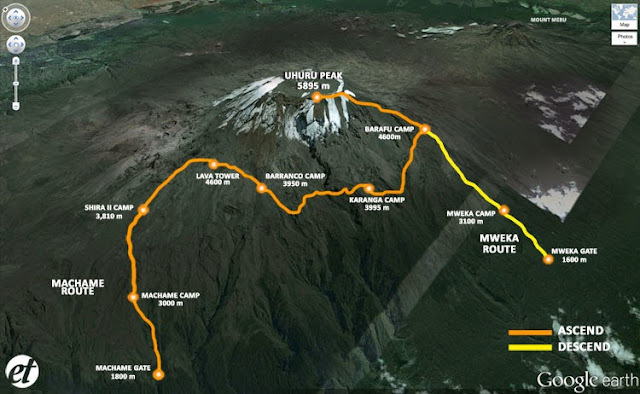 Today we will descend 2000 feet (over 600 meters) to the floor of the Ngorongoro Crater for your crater tour. Here you we will explore the forest areas inhabited by monkeys and elephants, the lake area, where we may see flamingos. We will also visit the open savannah where the lions hunt. Picnic lunch will be served in the crater. Dinner and overnight at Kia Lodge FB. Day 7: Kia Lodge to the Airport..
• 4×4 Land cruiser vehicle with pop-up roof. • Well trained driver guide. • Full board meals whilst on safari. • All the national park fees as per itinerary. • All meals whilst on safari. • Unlimited game viewing (in accordance to the parks’ regulations). • Air fares (International and local), airport taxes and fees. • Entry visas and vaccinations. • Optional Excursions/Activities (unless stated in the itinerary).